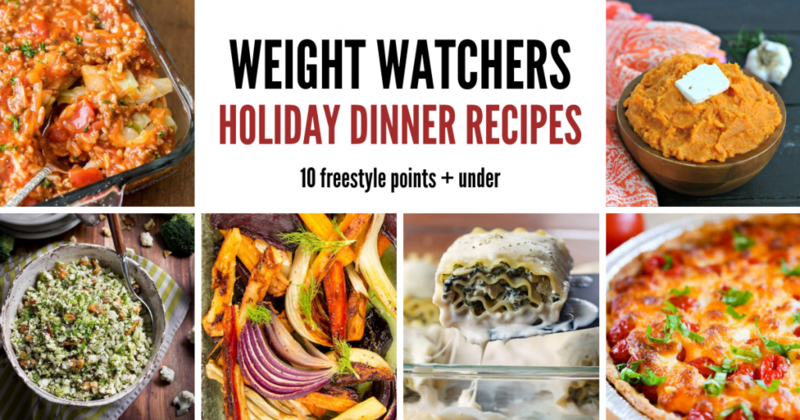 Stay on track this holiday season with these delicious Weight Watchers dinner recipe ideas! 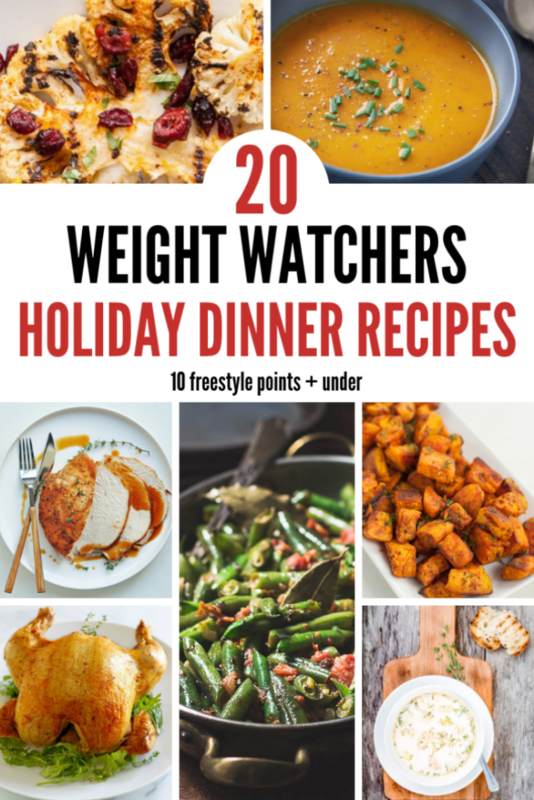 Each of the recipes is 10 freestyle points or less making them the perfect dinner idea for everyone at your table. I’ve got all your holiday favorites covered from turkey to cranberry sauce to sweet potatoes. I’m even including some comfort foods like tater tot casserole and meatloaf. Some of these I’ve tried, others are on my “must make” list. Enjoy the holiday season without overindulging with these tasty recipes.